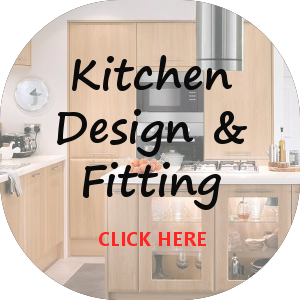 MPD Kitchens and Bathrooms Essex offer a range of services when it comes to homeowners having new kitchens and bathrooms fitted. We are better known in Braintree Essex and the surrounding areas as Morriss Painter and Decorator and have now expanded in to kitchens and bathrooms. 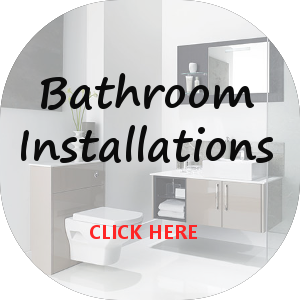 Are you looking for a new bathroom? MPD Kitchens and Bathrooms can provide you with skilled tradesmen to take care of every aspect of your new bathroom from tilers to plumbers we are here to help. We are able to offer our customers value for money by sourcing the highest quality kitchens at sensible prices through our network of trusted suppliers we have built relationships with for many years. 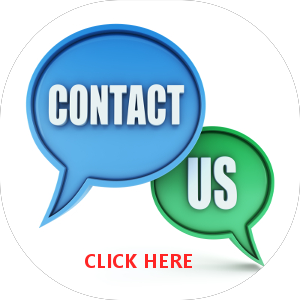 As you browse through our website we hope you can be inspired by our work and contact us for a chat or even a no obligation quote. We strongly believe in offering our customers a first class service and to provide this kitchens and bathrooms Essex only employ the best installers in the local area around Braintree Essex. 80% of our work comes from repeat business and personal recommendations which has allowed us to grow whilst maintaining a high service level. Kitchens and Bathrooms Essex listen to our clients needs and act accordingly ensuring you receive nothing more than the best service from a local business. From quotation to installation we take care of every aspect and walk away from every job being proud of the work carried out.